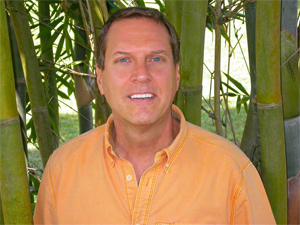 Ken Rohla is a natural health educator and inventor from New Smyrna Beach, Florida, specializing in rejuvenation and cellular regeneration using raw and sprouted vegetarian food, herbs, food-based natural supplements, detoxification, emotional healing, reprogramming of limiting unconscious beliefs, ancient esoteric techniques, and cutting- edge science. Formally educated in electrical engineering and computer science, Ken worked for 23 years in the medical industry, from the patient level drawing blood in hospital emergency rooms, to the national policy level, showing healthcare executives how to implement technology, as computer operations manager for the North Carolina Hospital Association. 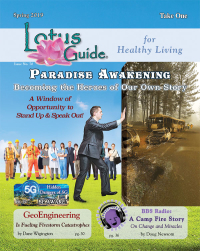 In 1993, at the age of 32, Ken was first exposed to natural healing in a search to cure severe hypoglycemia and other health problems he had acquired from a lifetime of poor diet and lifestyle. 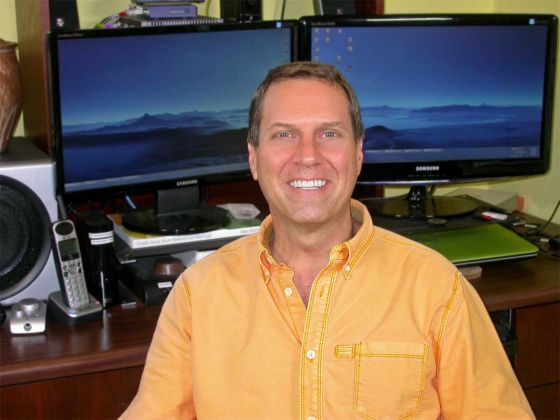 Eight years and many thousands of dollars later, after trying a litany of diets, products, potions, and pills, Ken found permanent success with living food nutrition and detoxification. After repeated requests from friends to share what he had learned, Ken began teaching workshops on detoxification and rejuvenation in 2003, and demand for his services exploded. A cutting-edge researcher, Ken has studied with many pioneers in the sciences and natural health movement, including Gabriel Cousens, MD; Drs. Brian and Anna Maria Clement; David Wolfe; Dr. Robert Morse; Viktoras Kulvinskas; Brenda Cobb; and many others. In 2005, Ken became certified as a natural health educator by Hippocrates Health Institute in West Palm Beach, Florida.